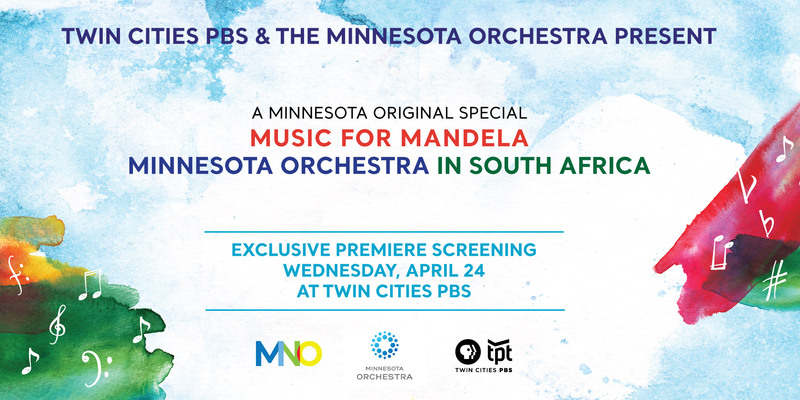 Join TPT for a special preview screening and panel discussion of Music for Mandela! 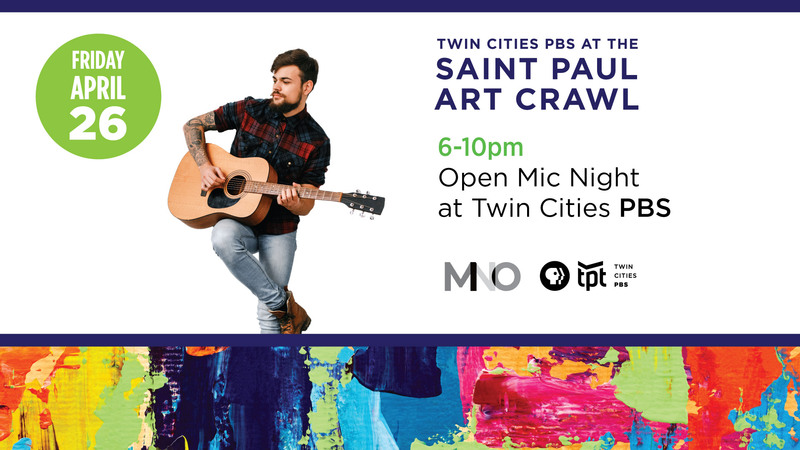 Join TPT during the 2019 Saint Paul Art Crawl for Open Mic Night at our Lowertown studios! 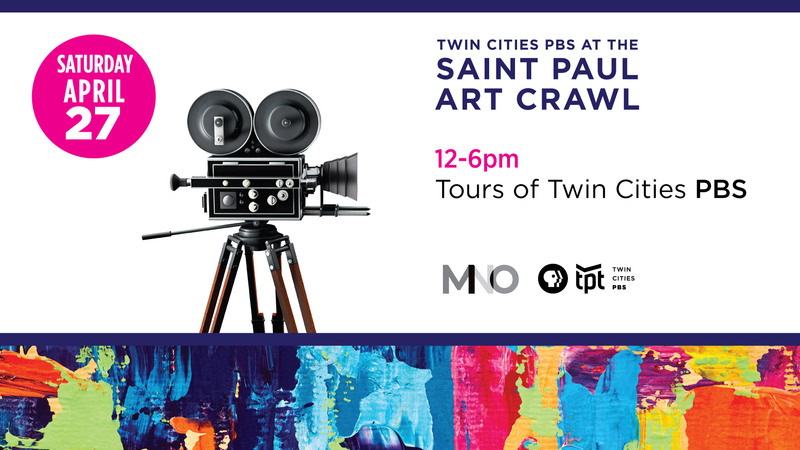 Join TPT during the 2019 Saint Paul Art Crawl for tours of our newly-redesigned Lowertown studios! 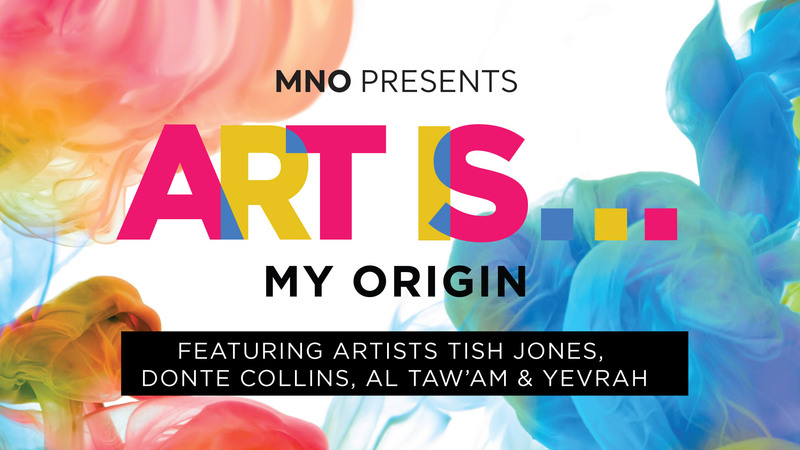 Art Is... My Origin journeys through black creativity from seed to harvest. 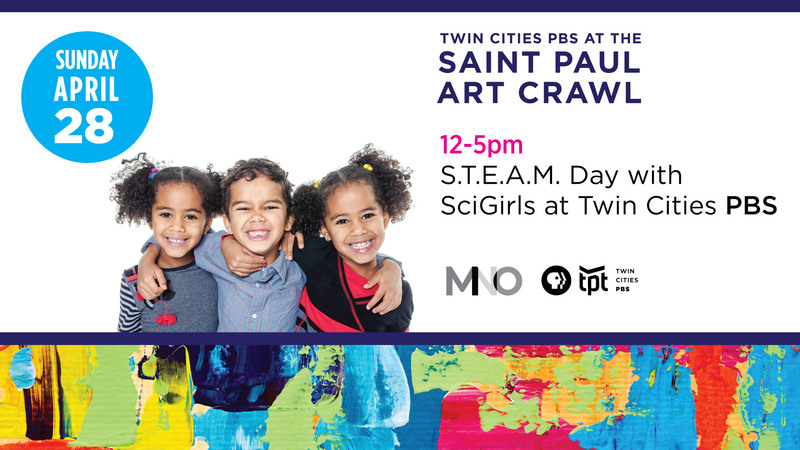 Join TPT during the 2019 Saint Paul Art Crawl for STEAM Day, where TPT and SciGirls put the art in STEM! 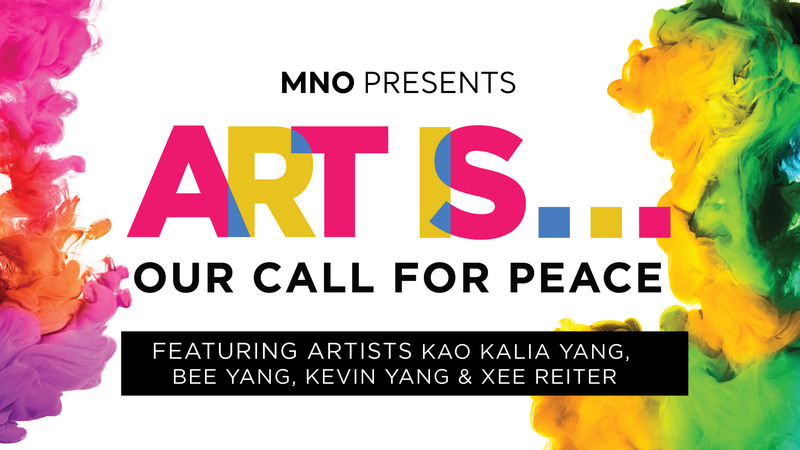 Hear our calls for peace, cries against war, feel our stories emerge and our songs escape. 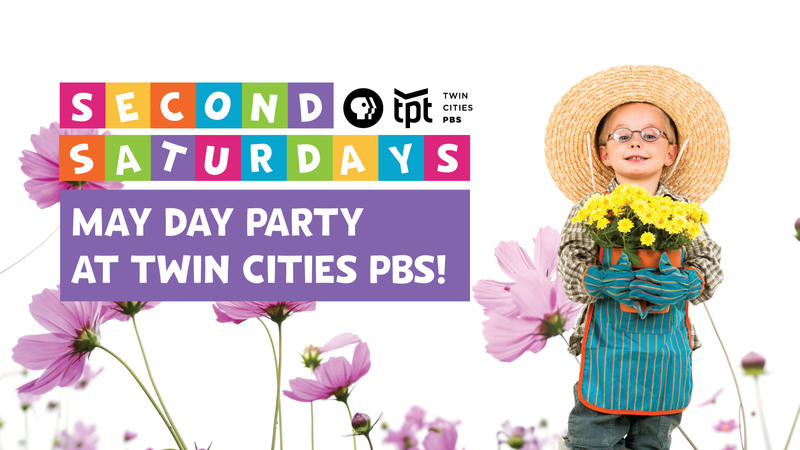 Join us in celebrating the arrival of Spring with our May Day Party at our Lowertown Studios! 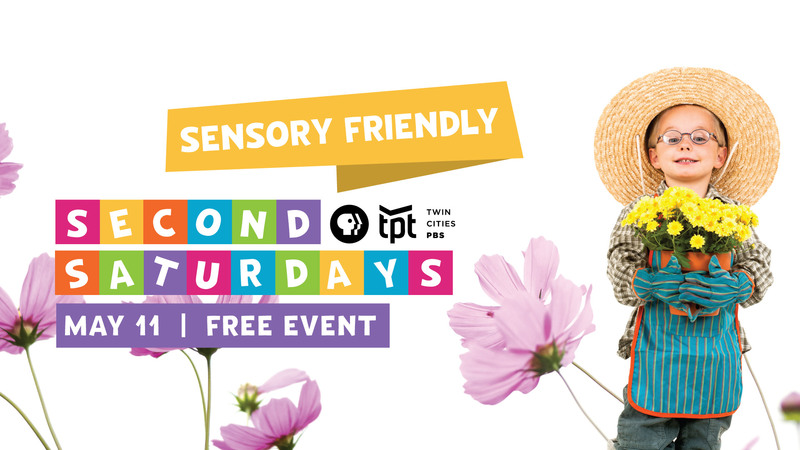 Join us in celebrating the arrival of Spring with our May Day Party at a special Second Saturday for kids with sensory needs. Make friends, share stories, and join the conversation. 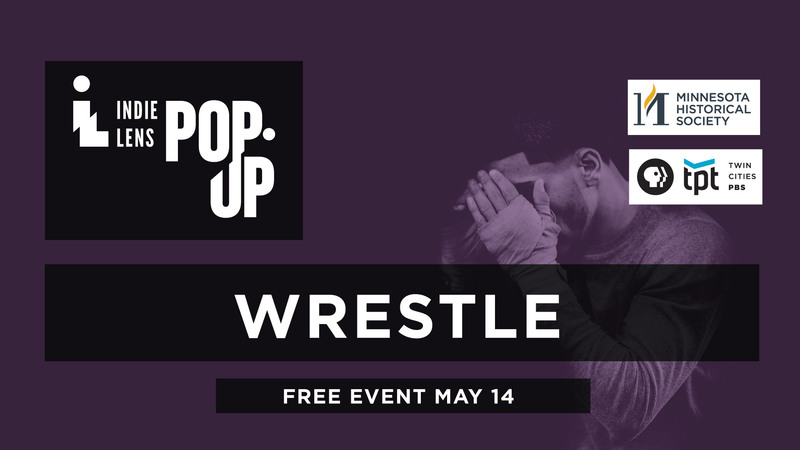 Join us for a free community screening of "Wrestle," an intimate, inspiring coming of age portrait of the wrestling team at Huntsville's J.O. Johnson High School. 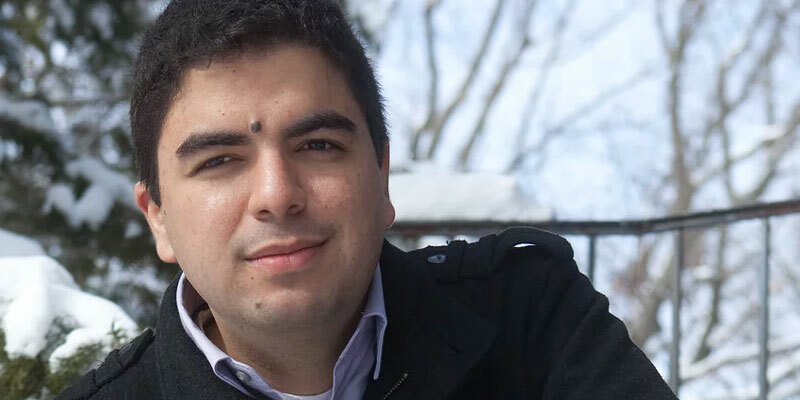 Schubert Club Mix presents Reinaldo Moya's Tienda, a unique opera performance which explores the immigrant experience of journeying to a new home. 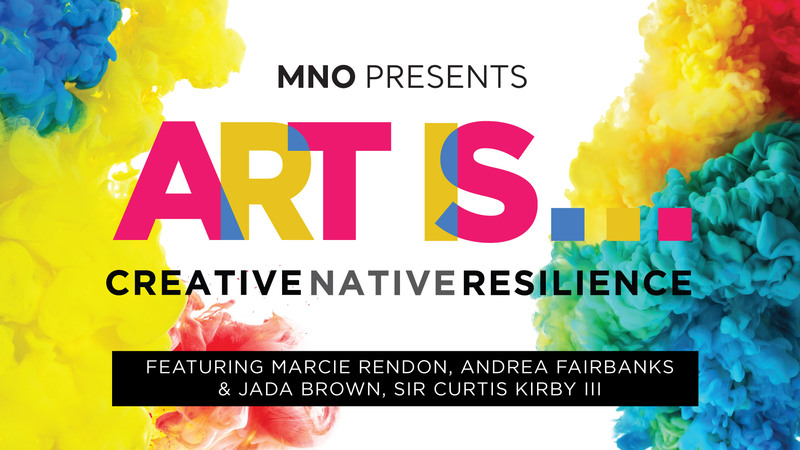 Four Anishinabe artists perform contemporary artistic works about collective resilience. 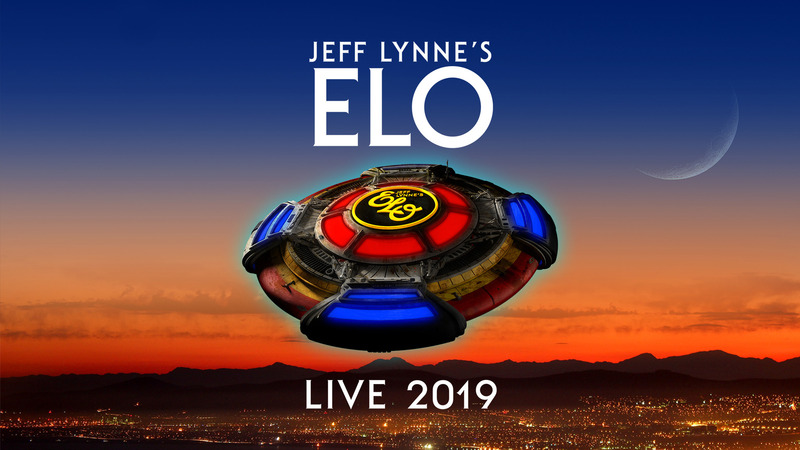 Experience ELO live this summer and support TPT at the same time! 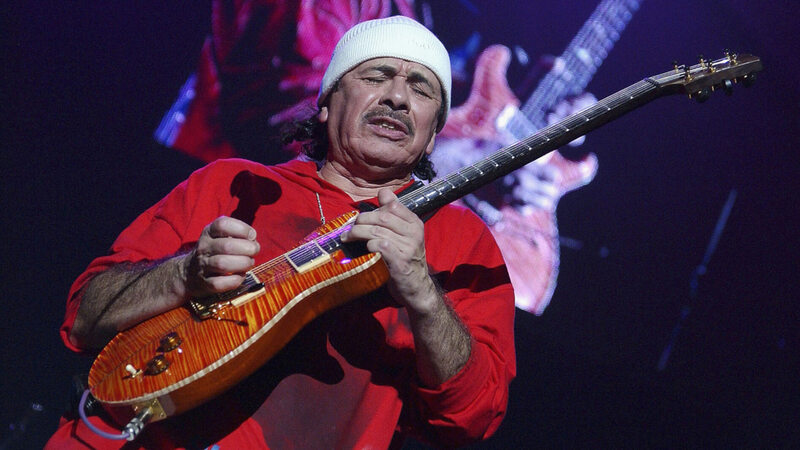 Rock and Roll Hall of Fame guitarist Carlos Santana hits the road with his band this summer for the Supernatural Now tour.